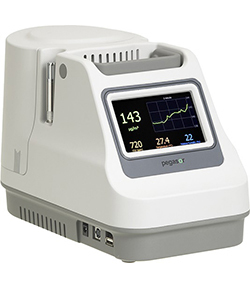 The PAQ Indoor was designed with an automatic zero setting function so that its readings are constantly being checked allowing the device to always provide accurate measurements. The device can be operated, unattended, for up to a year with no service. Alarm levels can be set by the user to indicate when air quality is at unacceptable levels.